BOATERS PARADISE Adjacent to South of Fifth St Marina! 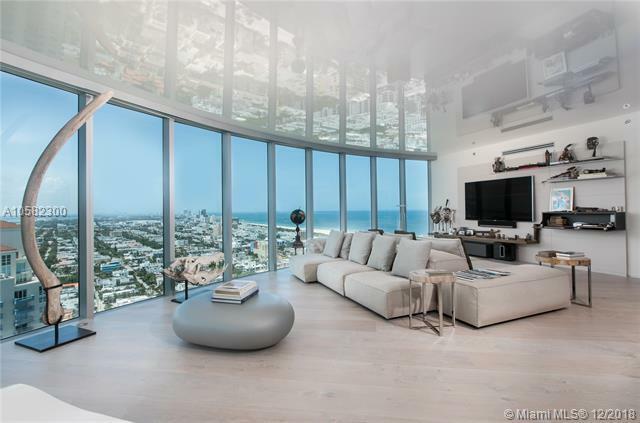 No Expense Spared to Execute this 3,365 SF Art Collectors Lair in South Beachs Ultra-Exclusive Neighborhood. 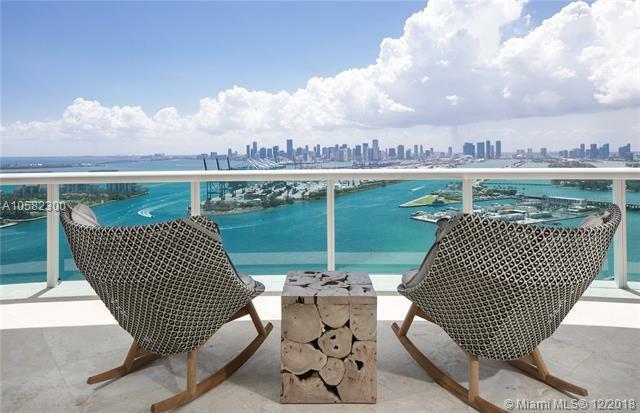 Only 4 PH Floors 35-38 Offer This Spectacular Unobstructed View! 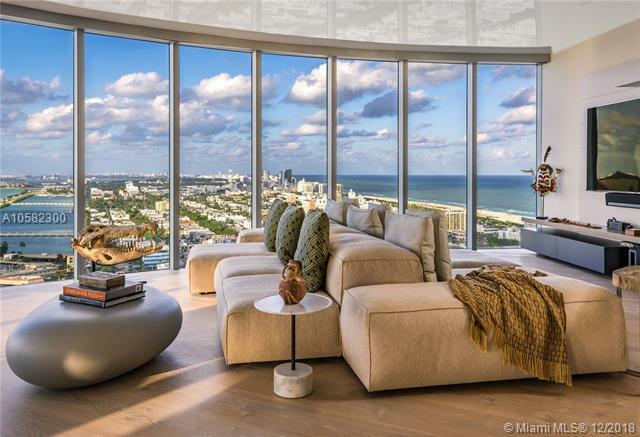 Meticulously Curated, this 3 Bdr 35th Floor Home boasts 14-inch wide French Oak Floors, Poliforms Varenna Walnut/Bronze Glass "Show Kitchen, Book-Matched Slabs of Exotic Marble, Minotti & B&B Italia Furniture, B&B Italia closets in Herms-orange leather and a WIDE OPEN FLOOR PLAN. Indoor/Outdoor Nirvana w/ 14-ft deep Entertainment Deck, Sleek Lounges & Outdoor Dining. 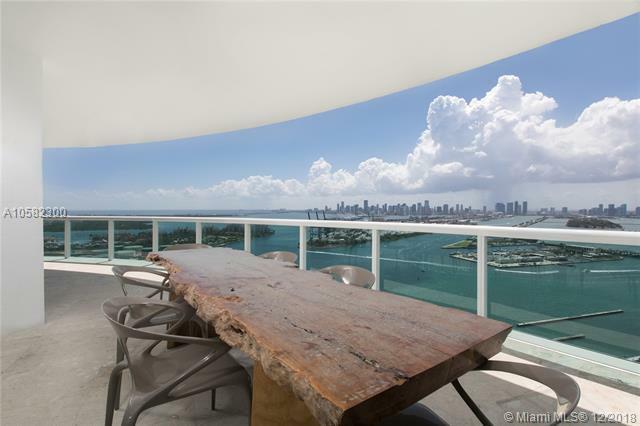 The ENTIRE APARTMENT IS SHOWCASED BY SWEEPING 270 VIEWS from Biscayne Bay to the Atlantic Ocean, w/ the beautiful Miami Skyline in between. Watch cruise ships, walk to the beach/park/restaurants.